The idea for Totics came from an understanding of the current process to prescribe and produce AFO’s. Developments in scanning, computer aided design, material availability and manufacturing processes mean orthotics can be produced faster, more cheaply and be available to a wider audience. 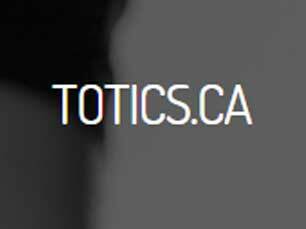 Totics was established to identify the most appropriate technologies and to streamline the individual steps leading to a “one stop shop”. As a group we are convinced we can create customized AFO’s for children with ambulatory difficulties, leading to improved motor outcomes and less patient discomfort. Individually we are experienced professionals with careers in physiotherapy, medicine, and business.